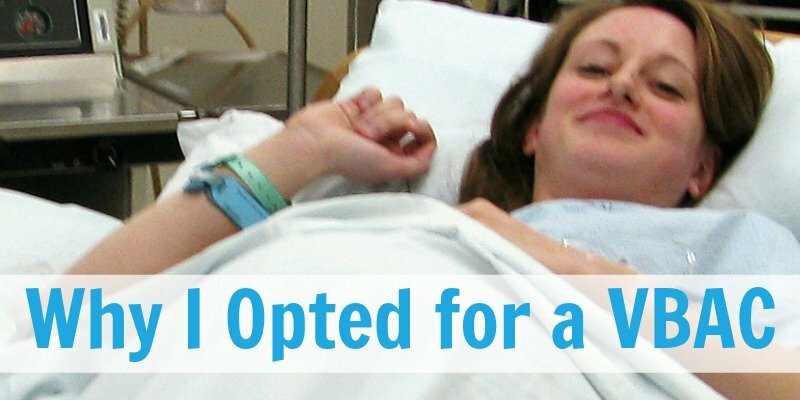 Found out you’re expecting a new baby? Here are some fun ideas to do a Christmas pregnancy announcement for the father! Pick one of the following holiday pregnancy announcement ideas for an extra magical Christmas morning! Whether your pregnancy was meticulously planned or a surprise even to you, there is always a nervous excitement when announcing pregnancy to the father. Do you blurt it out? Pee on a stick with him anxiously awaiting? Text him a picture of your positive test? Wrap it up in a box? It’s the holiday season, and there are a few amazing ways you can surprise the dad to your growing baby! Only you know your partner. Only you can decide the most appropriate way to share this life-changing news. Something to note: Remember that the way that you feel and the way that he feels may be two different emotions. 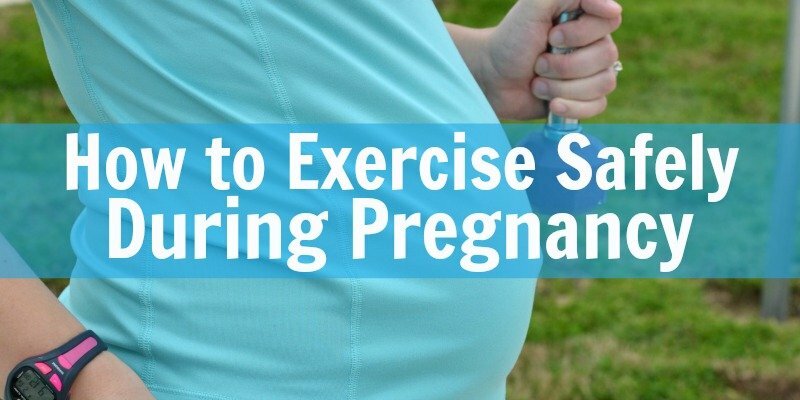 If he is not expecting this pregnancy, you may want to be gentle with your approach, as he may need a few extra moments to digest and wrap his head around it all before the excitement sets in. Keeping this in mind, try to keep your expectations reasonable so that your heart is not broken by his immediate response! That being said, it’s time to plan the perfect Christmas pregnancy announcement for him! 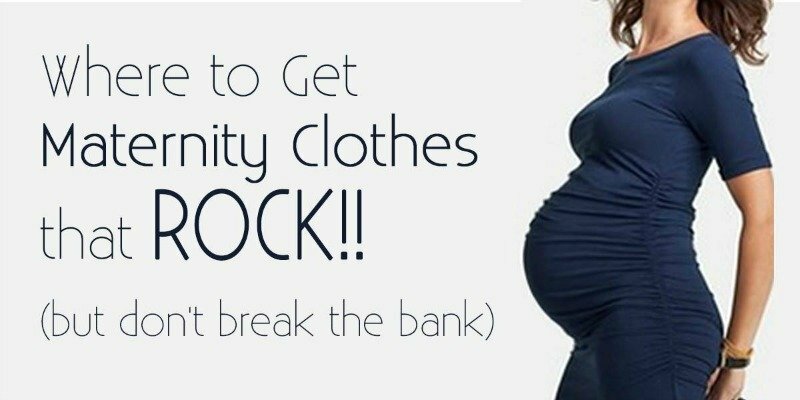 Read on to figure out how to tell your husband you’re pregnant! On Christmas Eve, suddenly remember that you found the perfect ornament for the tree and hand him the box to open. Ask him to open it because he’ll love it just as much as you do. The ornament can be anything pregnancy, baby, or family related. It can be a small rocking horse, an airplane, or a glass pair of baby booties. A large box filled with congratulations and baby balloons is sure to get the message across loud and clear! 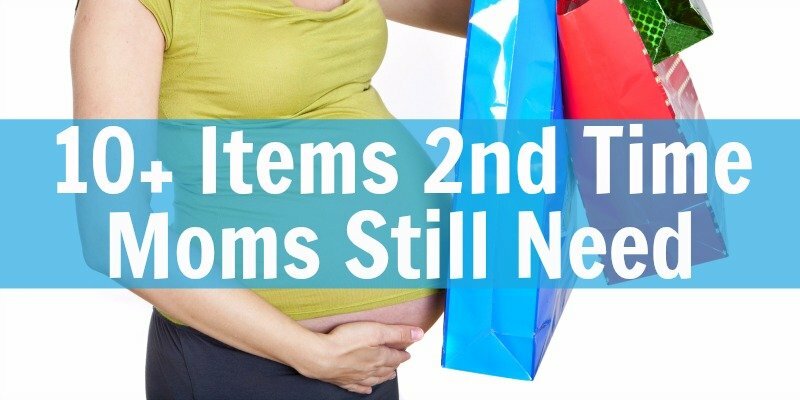 A sonogram picture, positive pregnancy test, onesie, a pack of diapers, or another undeniable baby item. 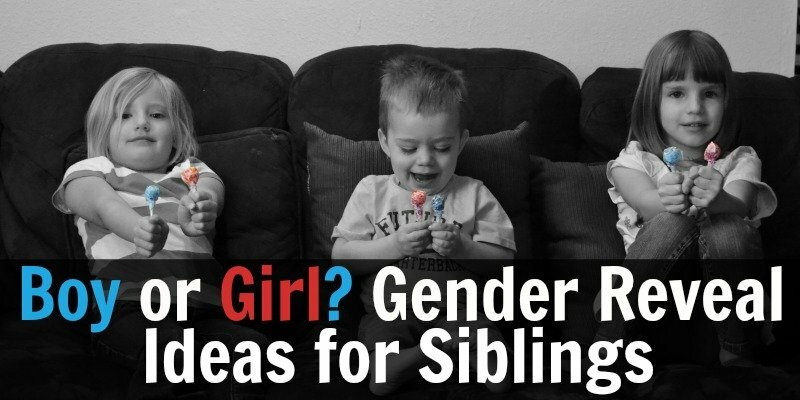 Matching shirts: a gender-neutral, plain t-shirt in both adult and newborn sizes may have him scratching his head. A 2018 calendar with family birthdays and events already filled in; of course, you’ll have a heart around your estimated due date. You can even count up to the due date by writing ‘5 weeks – poppy seed,’ ‘8 weeks – grape,’ which will leave him highly confused for a few minutes. Something that needs translating. You can find a card in another language, have a shirt printed, or even have a coffee mug printed on, but the words need to be something he cannot read without googling. A simple phrase like “I’m going to be a dad.” Or “My baby is going to be the coolest baby.” You want to make sure he gets a kick out of the entire process. Stuff his stocking with ultrasound cards that says he’s been registered for childbirth classes. Choose one gift that is related to his hobby and add a note that asks him to brush up on his skills because he’s going to have someone to teach pretty soon. Wrap an item from each of your childhoods and include a letter from you with a blank page and a pen for him to address. There are so many memorable ways to break the news to your baby’s father. Make sure that you have fun planning this surprise. No matter how you choose to do so, know that it will be special, even if it doesn’t go exactly how you plan. 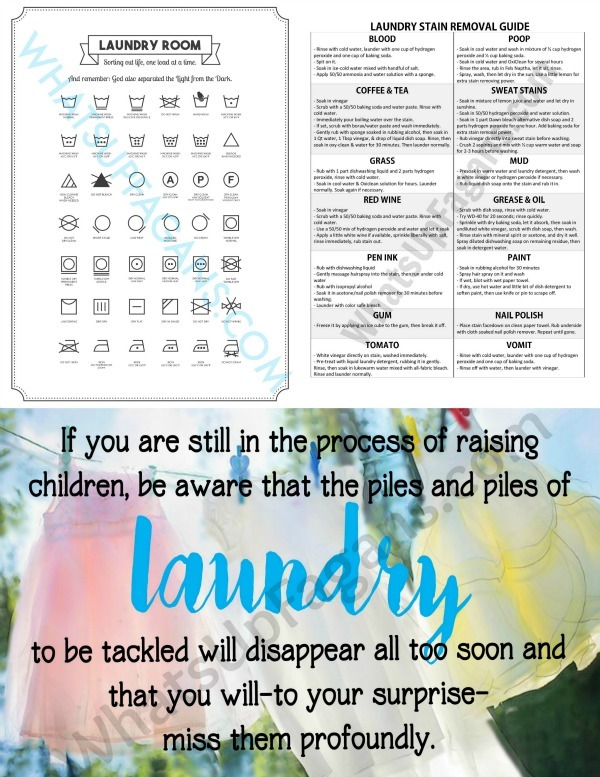 After all, your partner may just be preparing you for all your future motherhood Pinterest fails! But, the moment will be perfectly imperfect, that’s for sure. 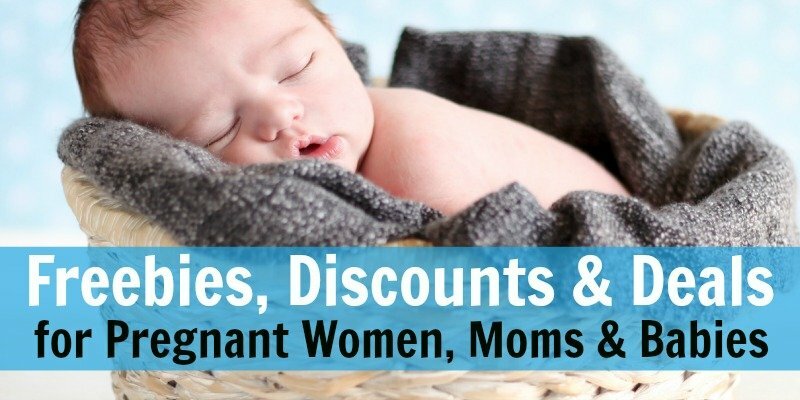 Read these other great posts on pregnancy! Author Bio: Elizabeth is a researcher, author, and content writer for My Baby’s Heartbeat Bear – one of the best online stores for creative baby shower gifts. She spends her days as the ringleader of a never-tiring circus; one full of tightrope walkers, nerf-gun shooters, mess makers, and danger-seekers. She exists on toddler kisses, caffeine, and tears of (panic) happiness. Read Elizabeth’s pregnancy blog to find out the dos and don’ts and other important things about pregnancy.